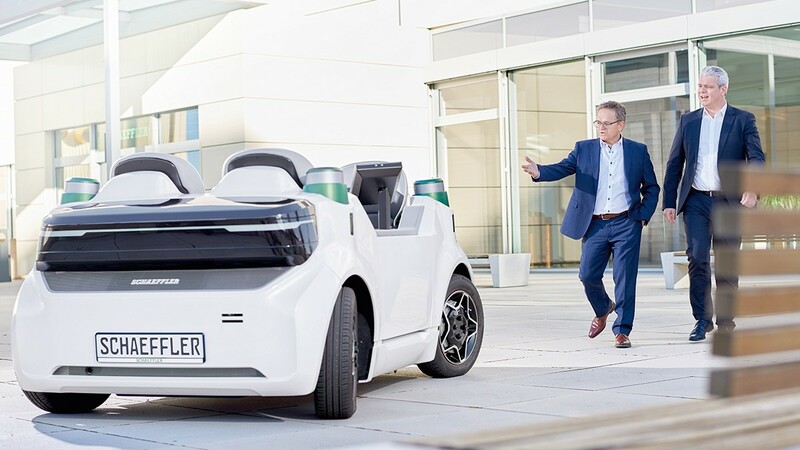 Global automotive and industrial supplier Schaeffler today established a EUR 5.0 billion debt issuance programme, following approval of the corresponding base prospectus by the competent authority Commission de Surveillance du Secteur Financier (CSSF). The debt issuance programme provides Schaeffler with a flexible platform to obtain funding from the debt capital markets in the future. The establishment of the debt issuance programme follows shortly after a rating upgrade by S&P to BBB-, which positions Schaeffler as investment grade company at all three major rating agencies. 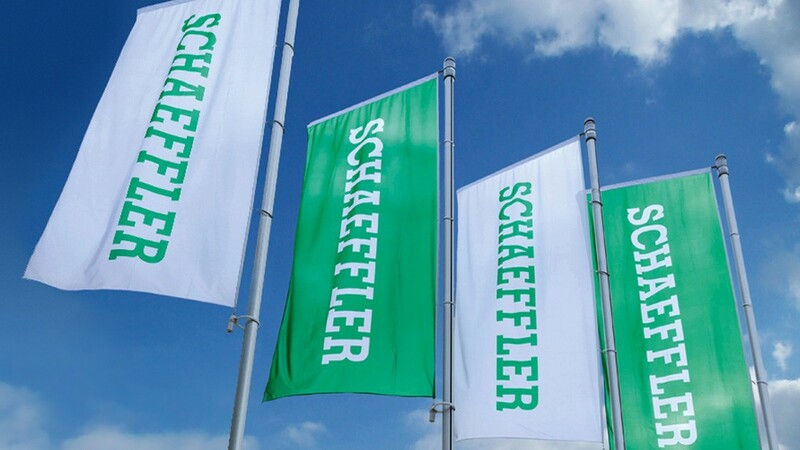 Subsequent to the upgrade, Schaeffler released all remaining security interests previously granted to secure its facilities agreement and existing bonds in accordance with the respective security release provisions. The establishment of the debt issuance programme in connection with the security release allows Schaeffler to continue the development of its financing structure towards an unsecured investment grade financing structure and underpins Schaeffler’s commitment to maintain its investment grade ratings in the long term. Certain statements in this press release are forward-looking statements. By their nature, forward-looking statements involve a number of risks, uncertainties and assumptions that could cause actual results or events to differ materially from those expressed or implied by the forward-looking statements. These risks, uncertainties and assumptions could adversely affect the outcome and financial consequences of the plans and events described herein. No one undertakes any obligation to publicly update or revise any forward-looking statement, whether as a result of new information, future events or otherwise. You should not place any undue reliance on forward-looking statements which speak only as of the date of this press release. Statements contained in this press release regarding past trends or events should not be taken as representation that such trends or events will continue in the future. The cautionary statements set out above should be considered in connection with any subsequent written or oral forward-looking statements that Schaeffler, or persons acting on its behalf, may issue.